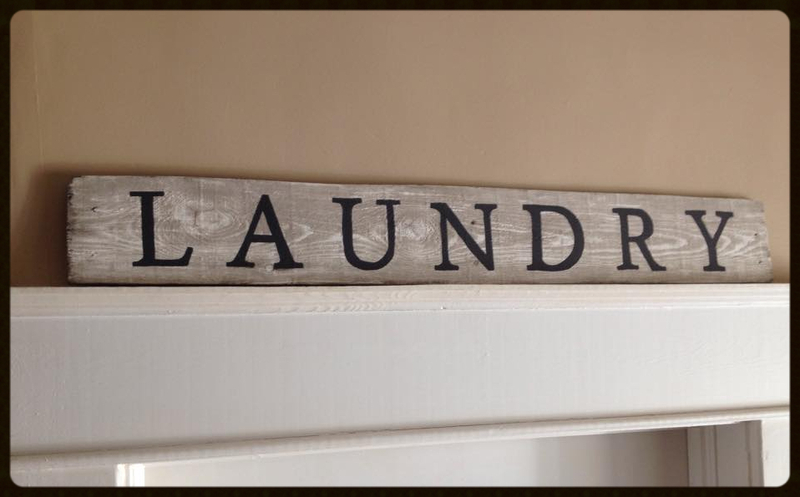 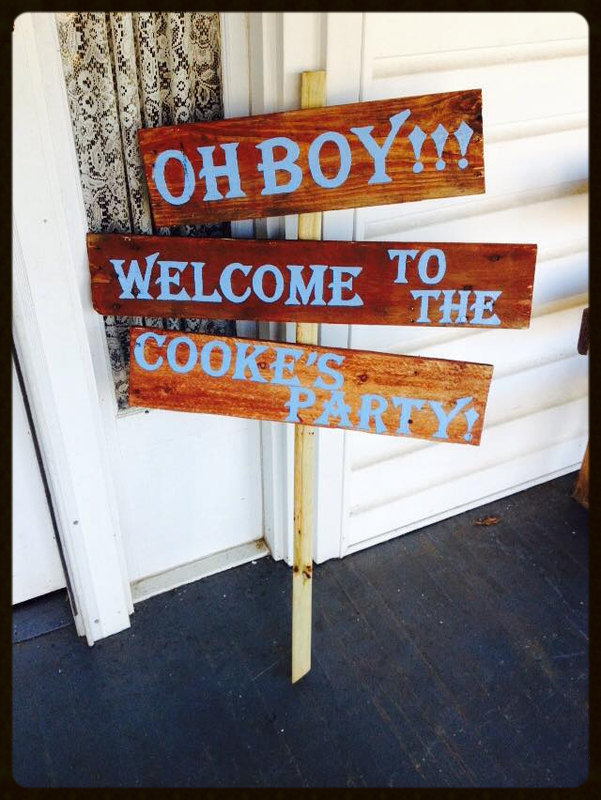 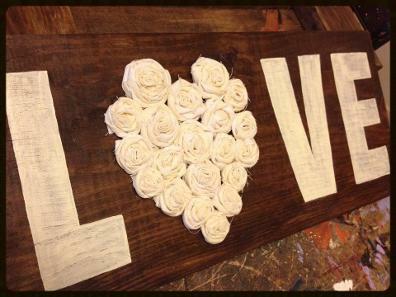 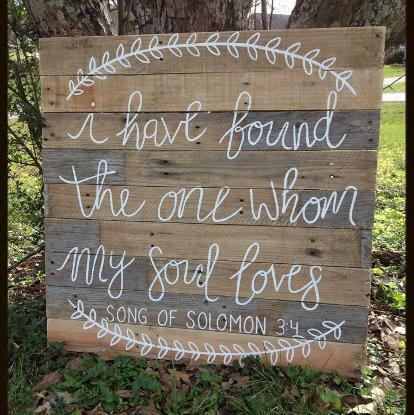 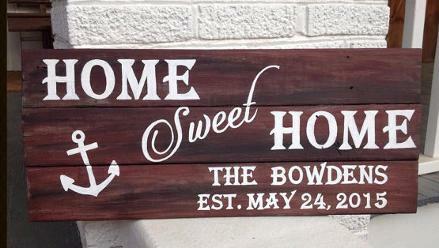 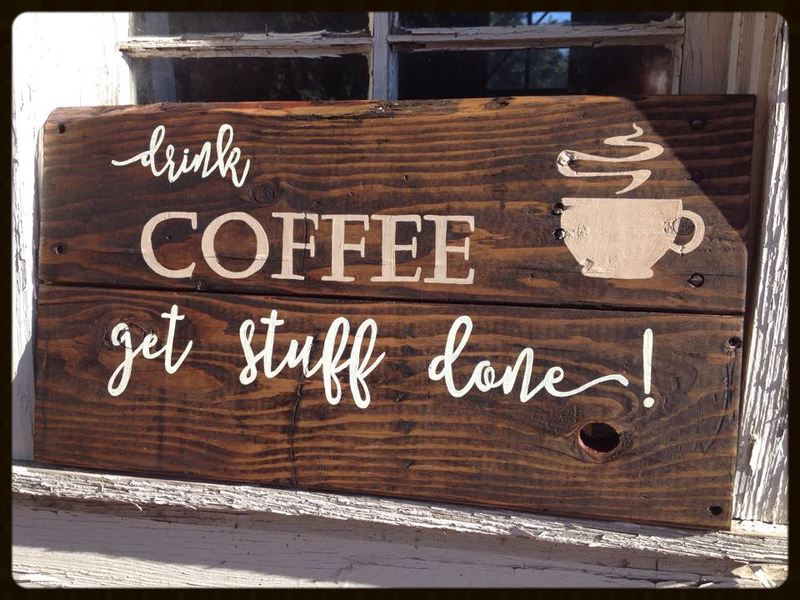 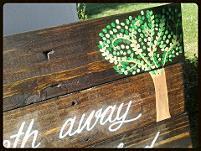 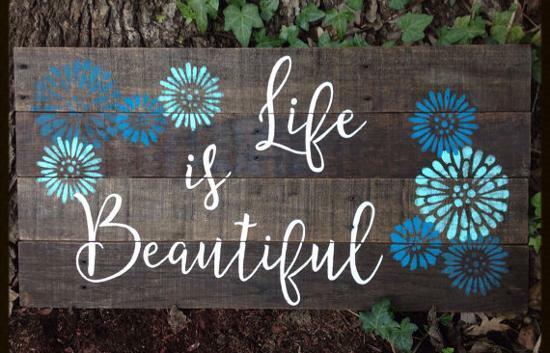 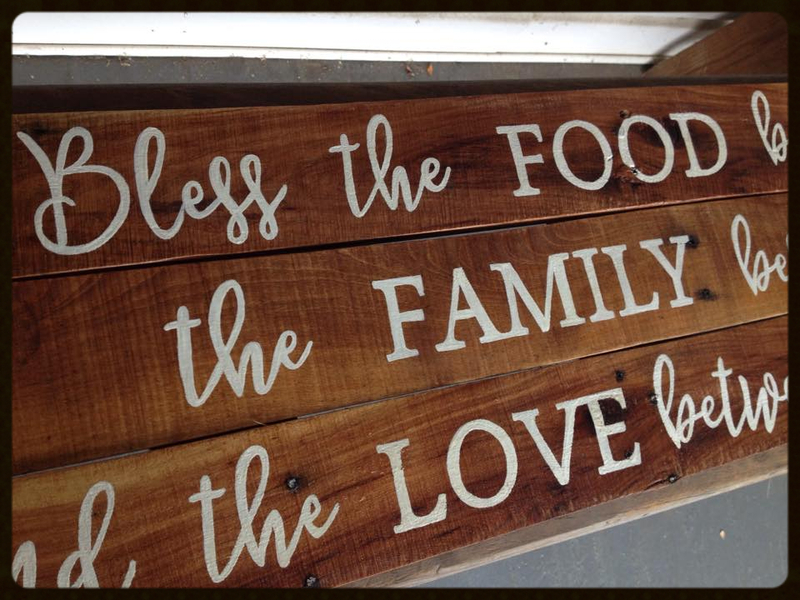 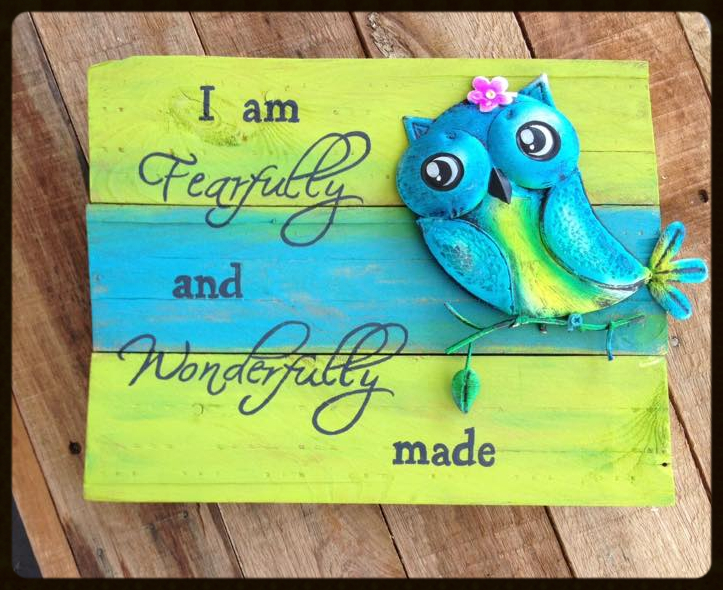 These custom built hand-painted vintage signs are crafted from reclaimed wood. 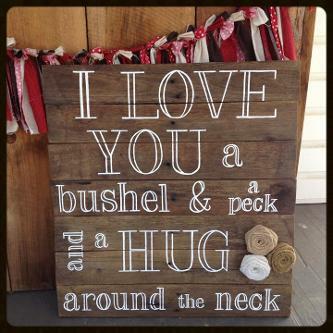 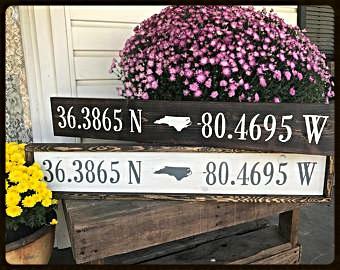 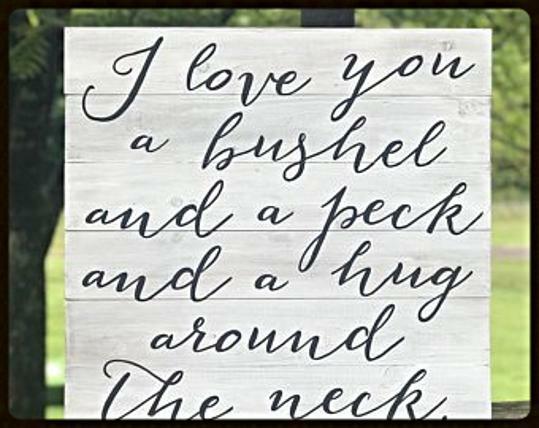 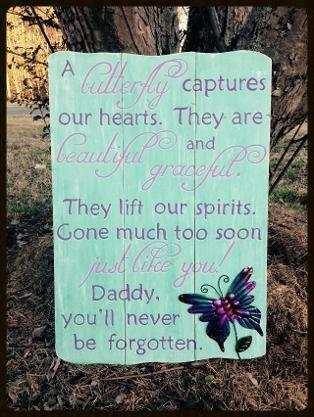 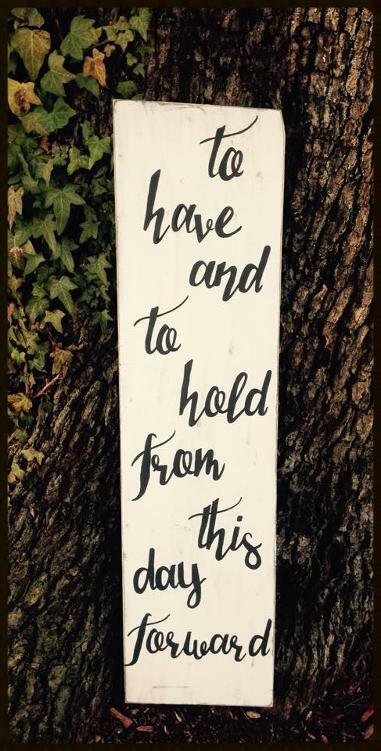 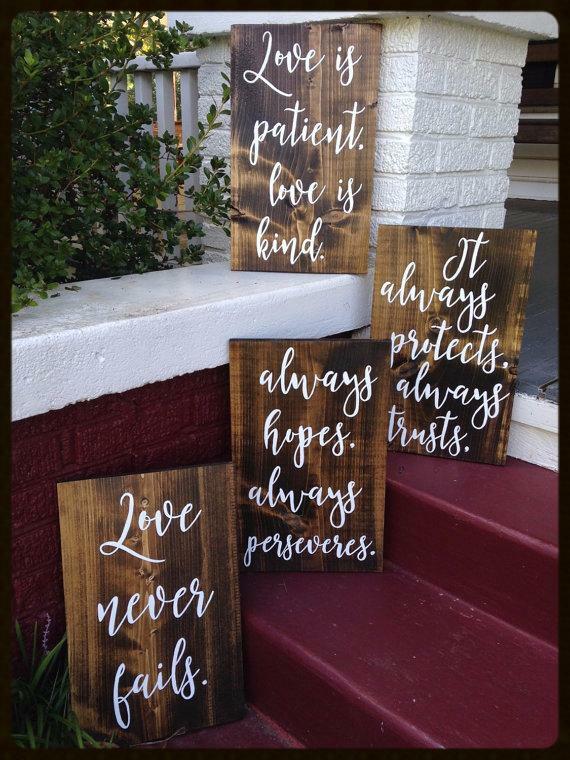 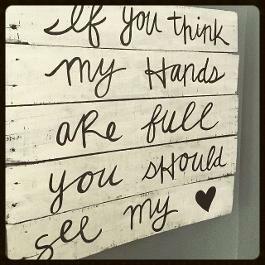 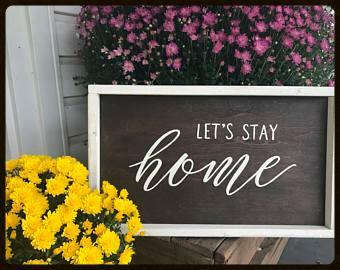 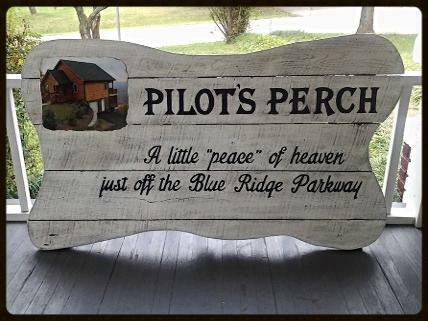 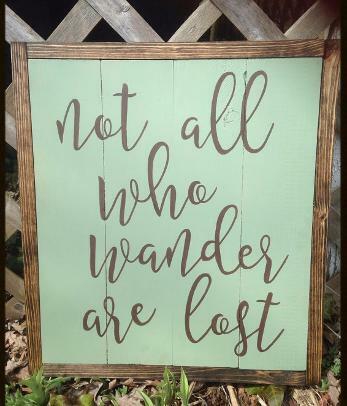 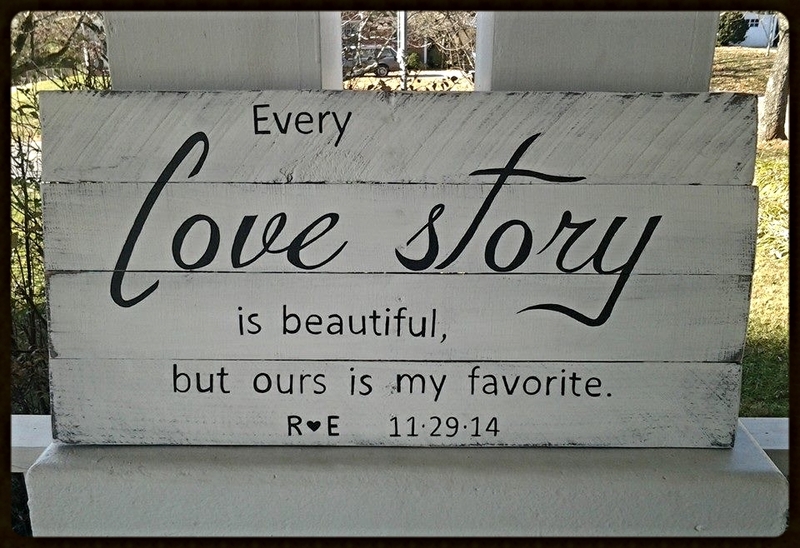 Each sign offers an unique signature to make you and your guests smile, remember lost loved ones, provide inspiration, motivate team spirit, and show-off some good 'ole' fashioned romance. 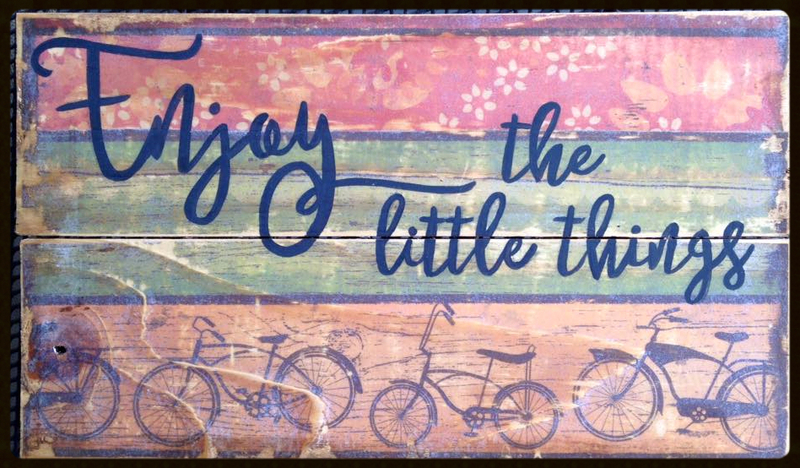 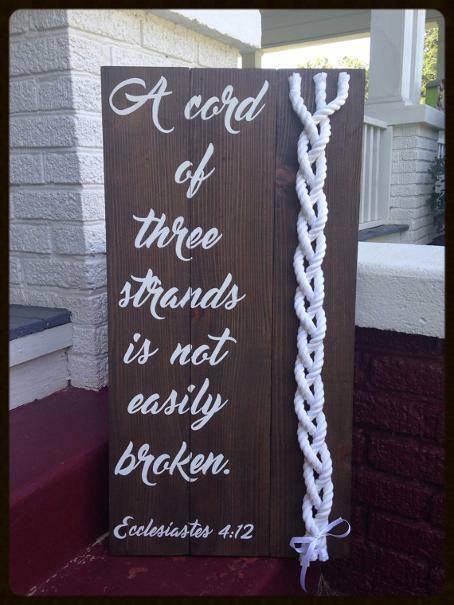 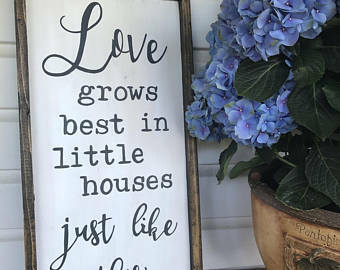 The styles and words are carefully chosen to connect with the spirit or theme of your home. 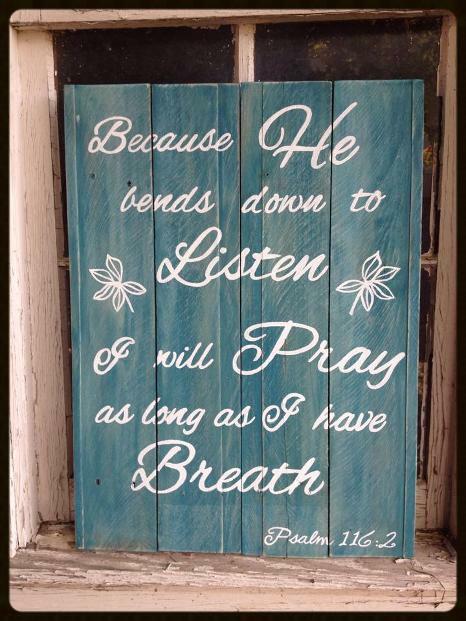 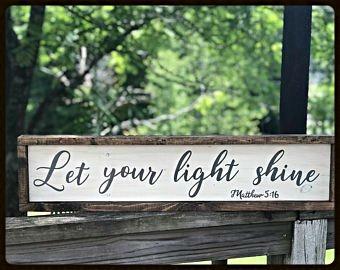 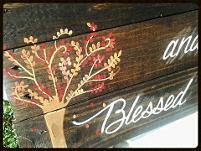 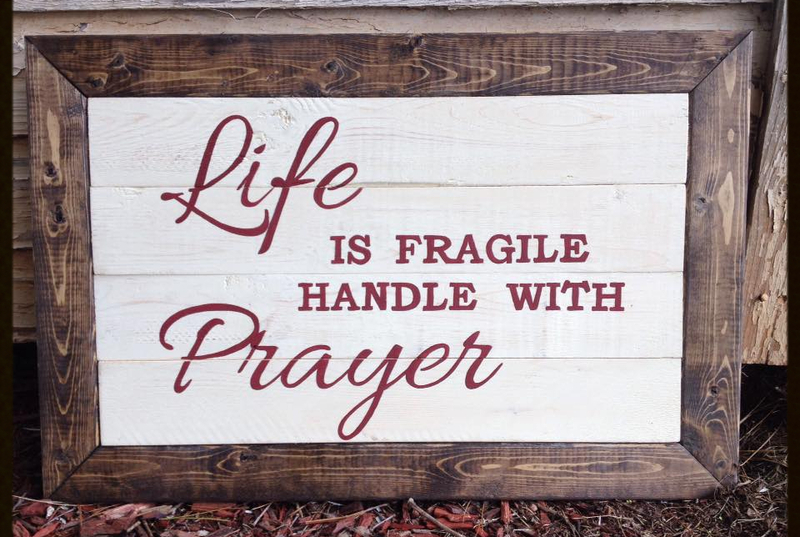 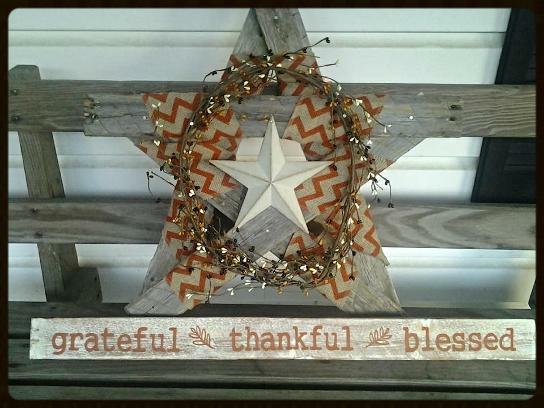 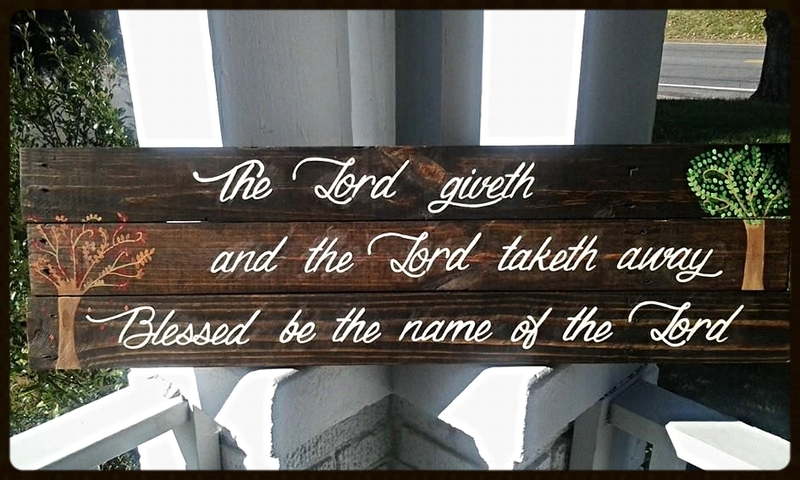 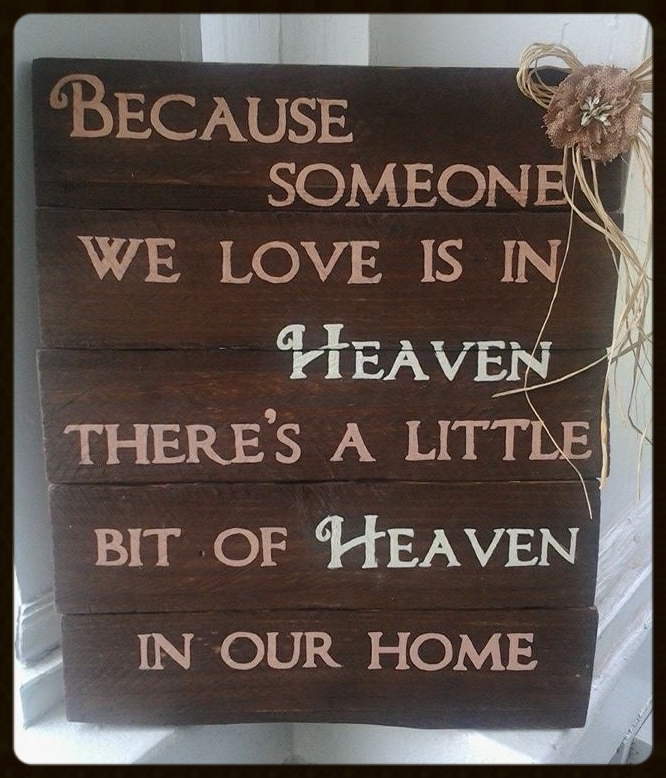 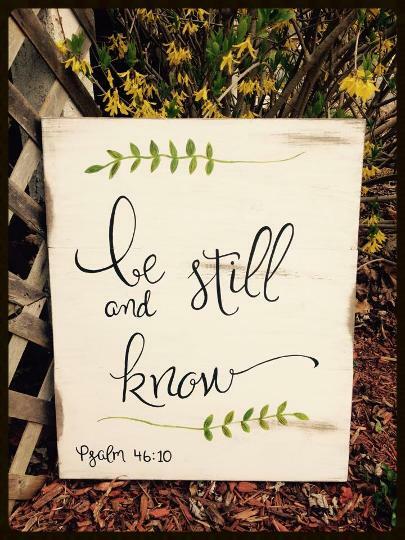 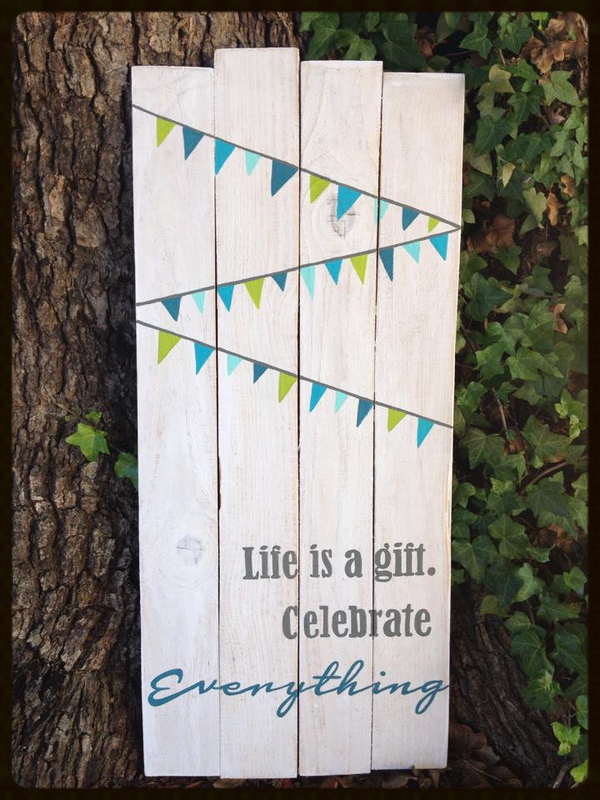 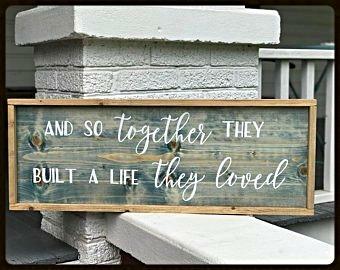 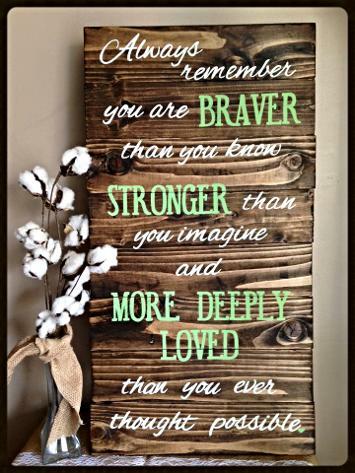 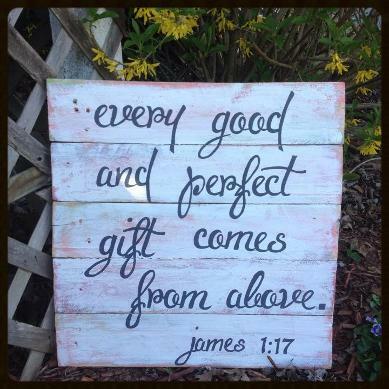 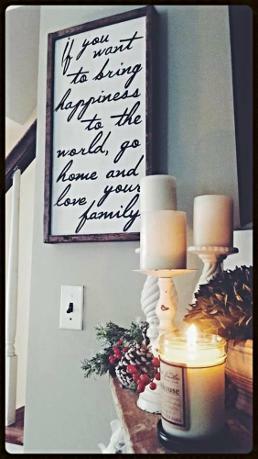 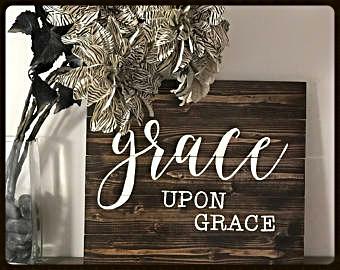 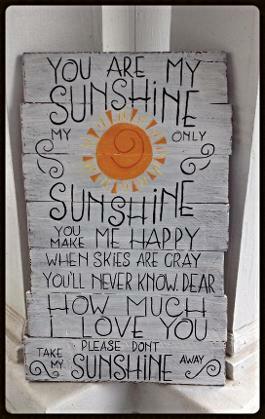 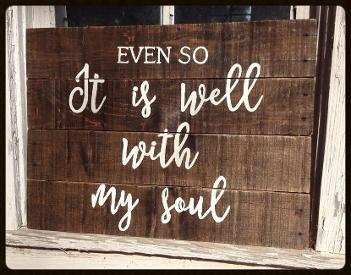 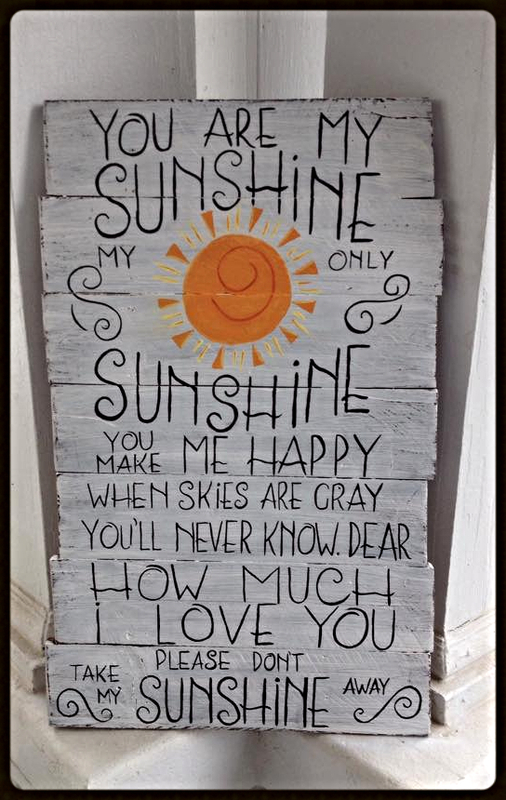 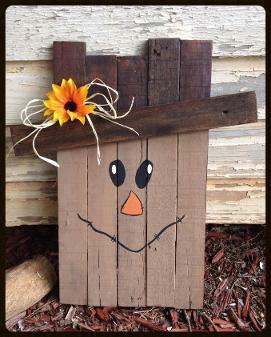 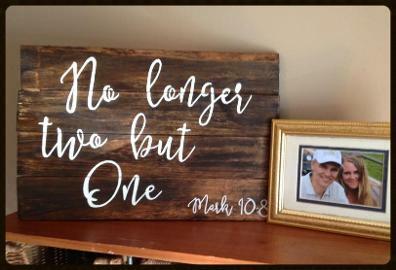 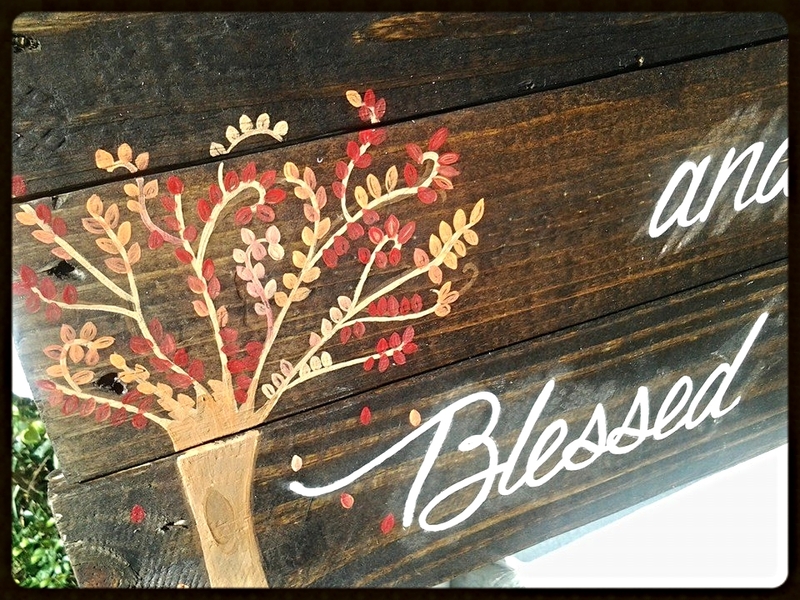 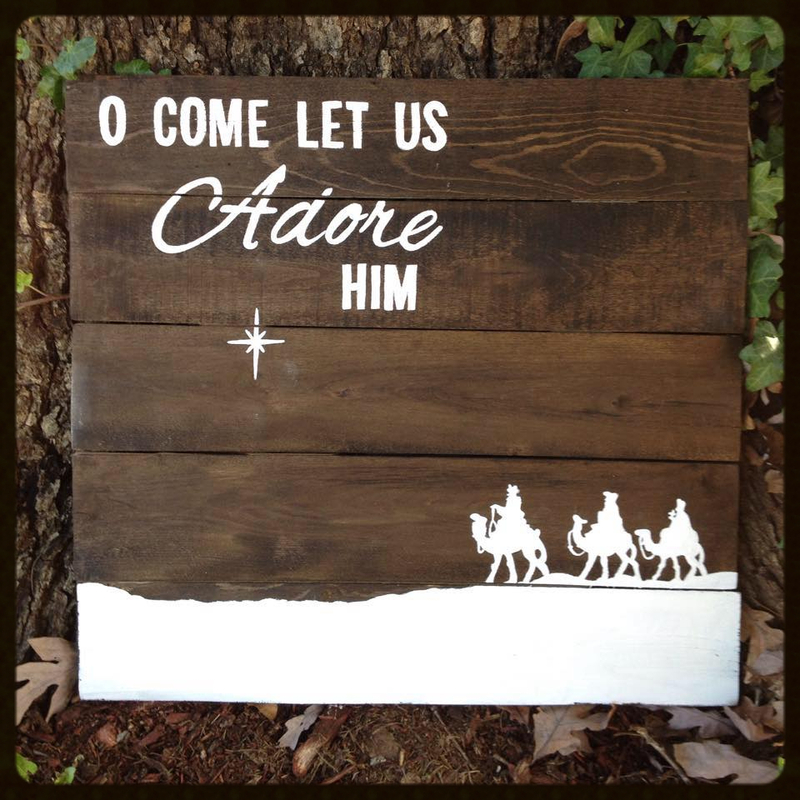 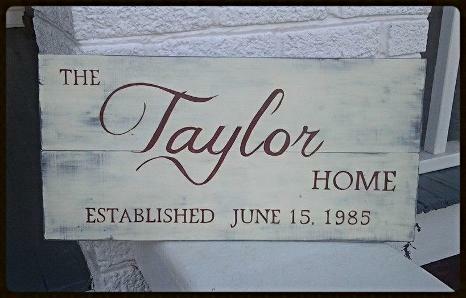 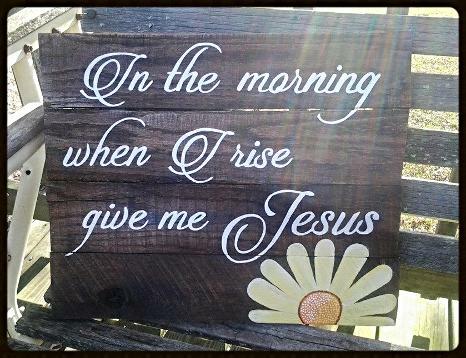 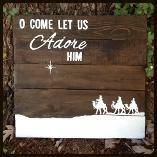 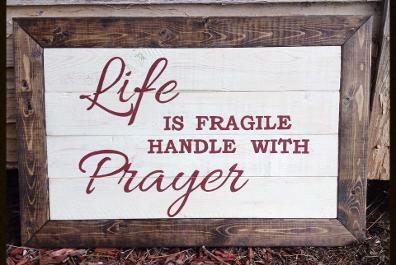 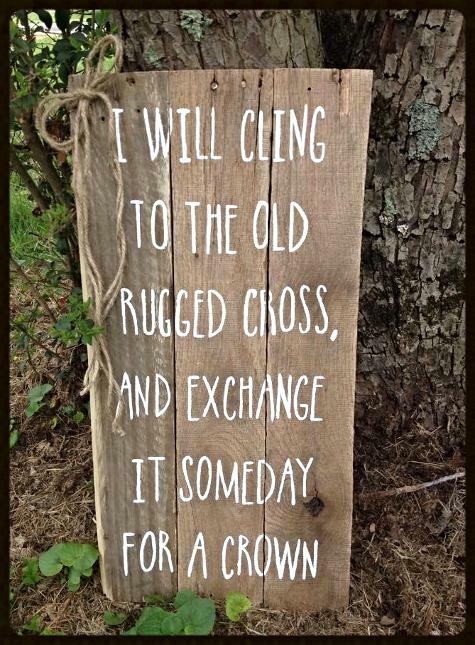 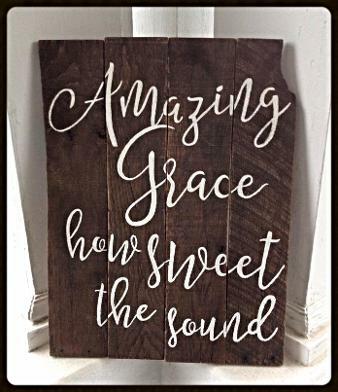 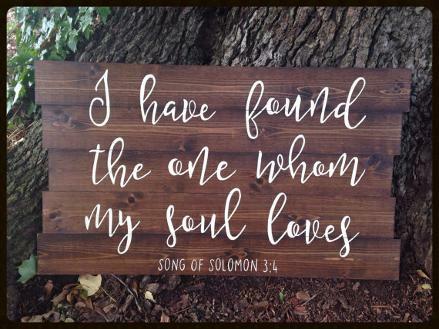 Our hope is that our signs will add joy and color to your place of dwelling and EACH sign is made with incredible love. 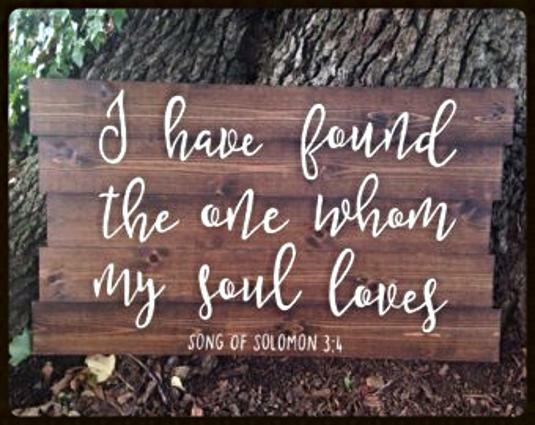 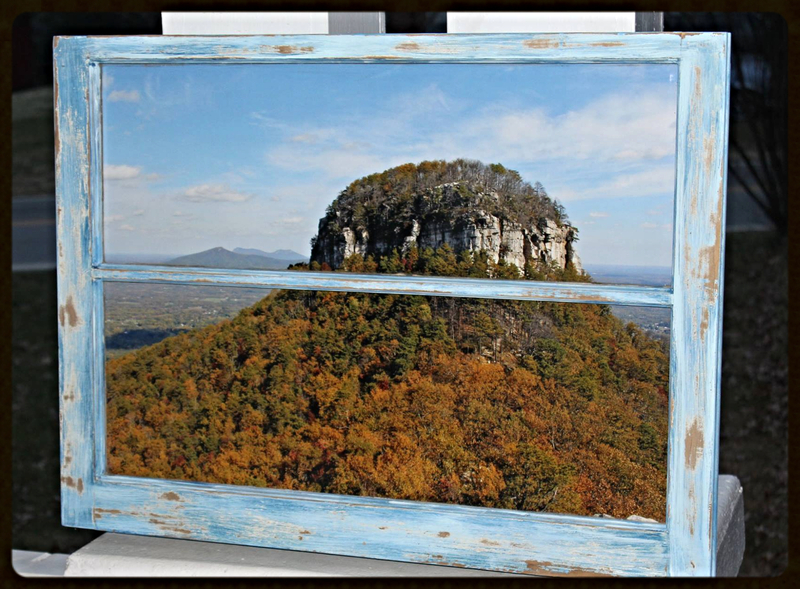 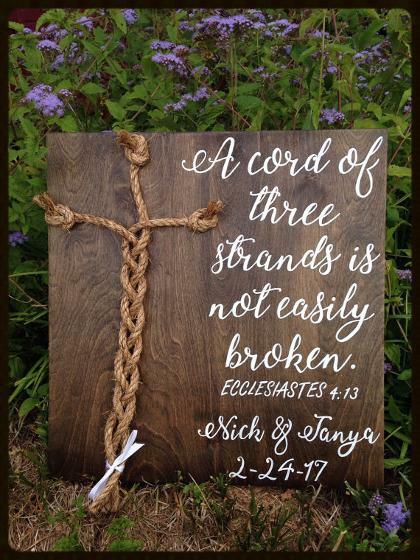 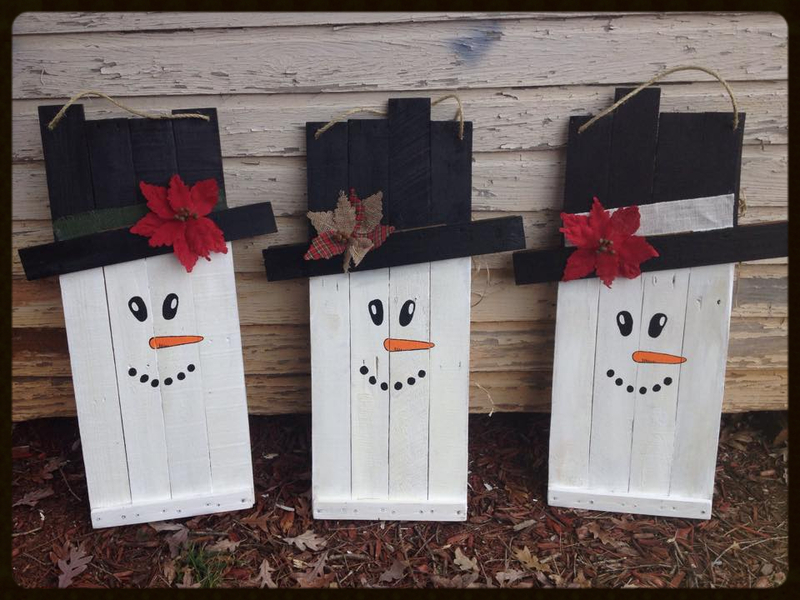 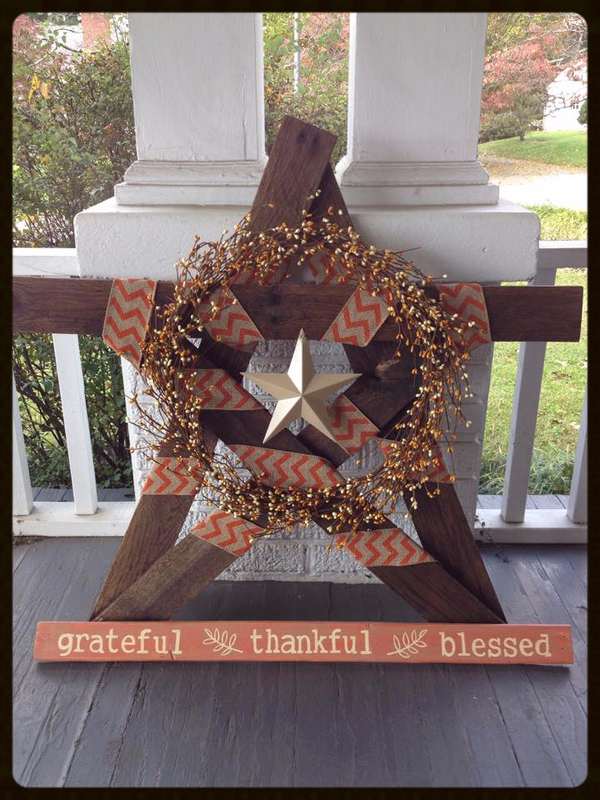 Each piece of wood is hand-cut and hand-selected, sometimes the wood will have knots, splits, or nail holes, nothing will compromise the design integrity of each piece of art we deliver to your home. 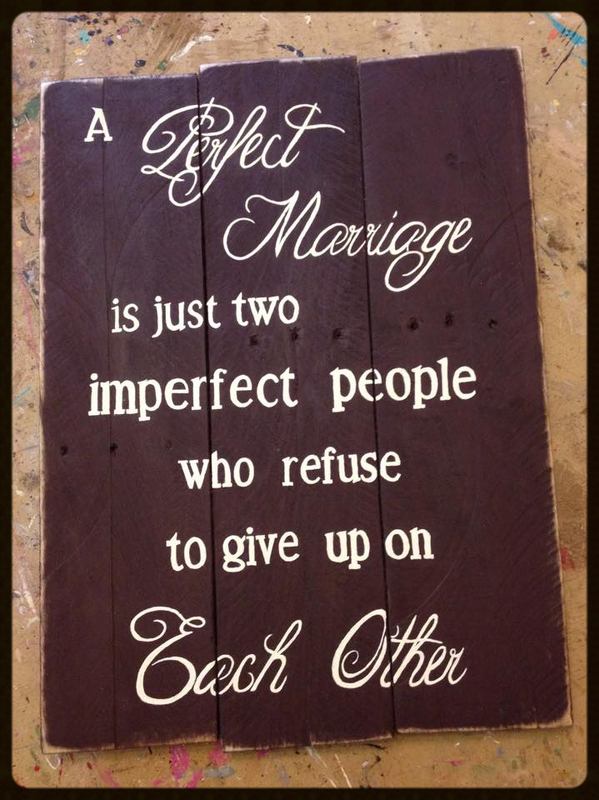 These unique imperfections in the wood should be considered part of the charm of the piece. 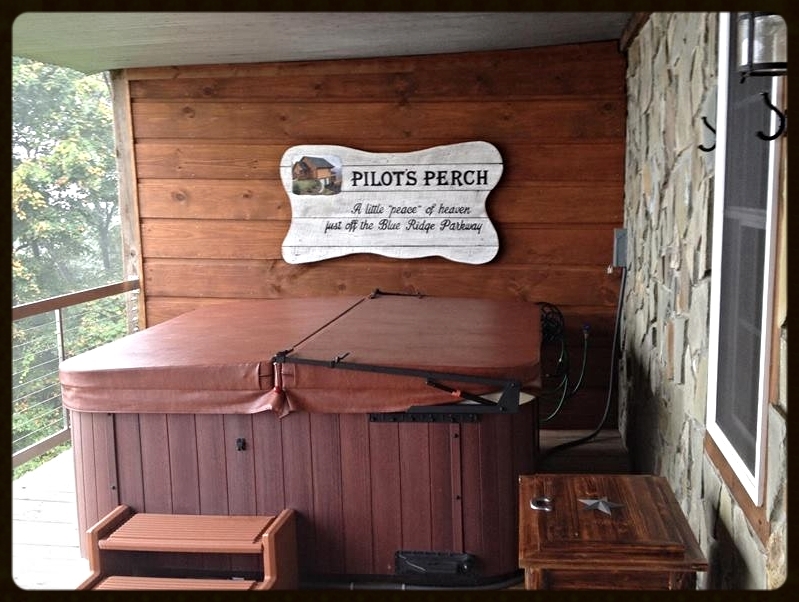 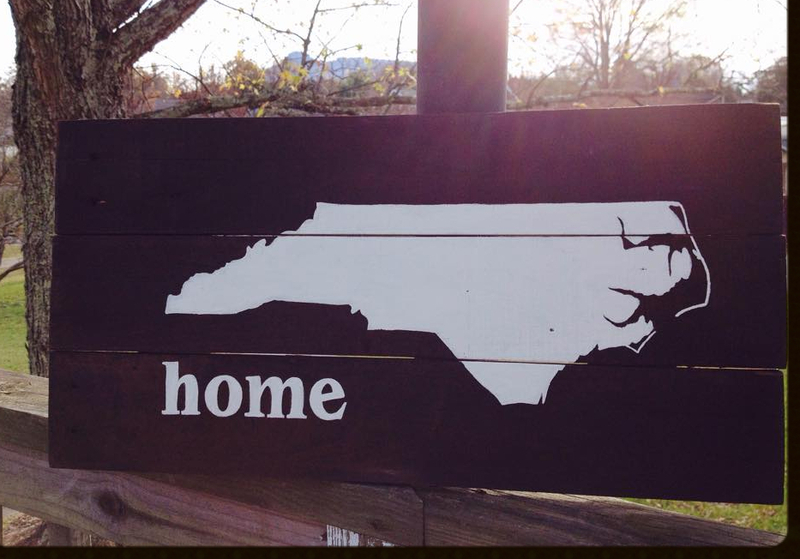 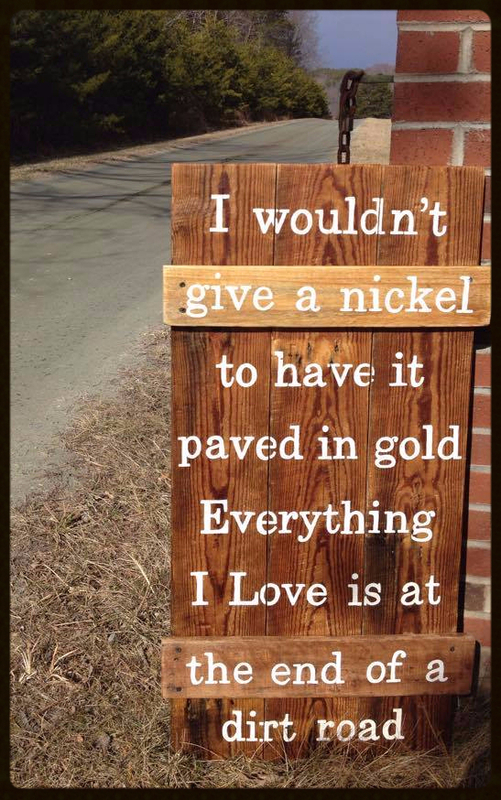 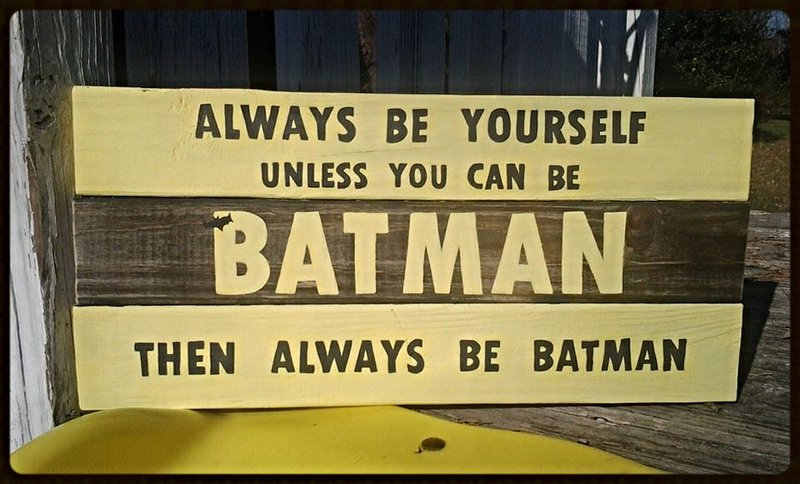 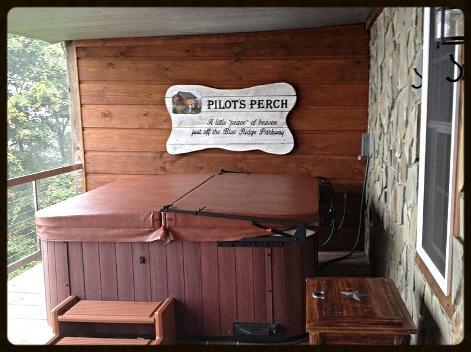 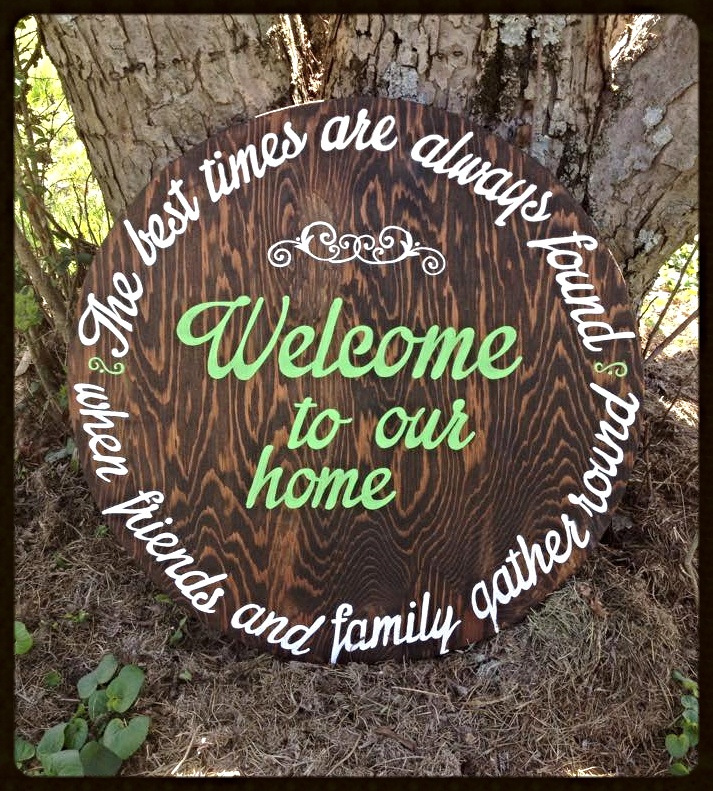 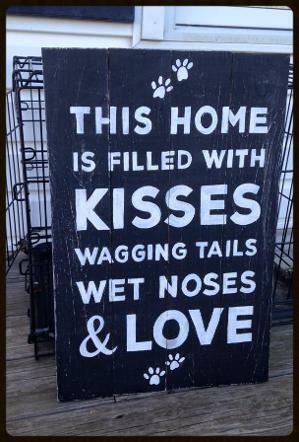 We believe that every family and home has an unique story, these signs are intended to tell YOUR story. 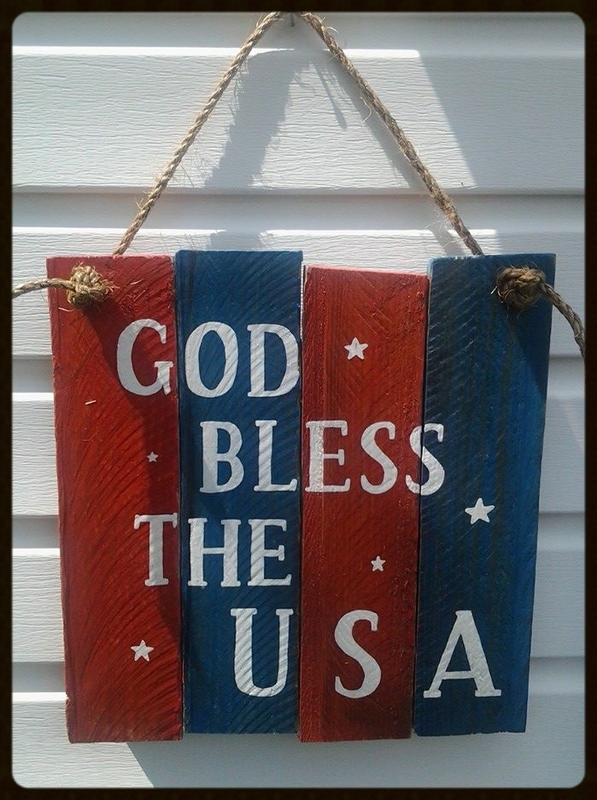 we will ship anywhere in the continental USA and Canada. 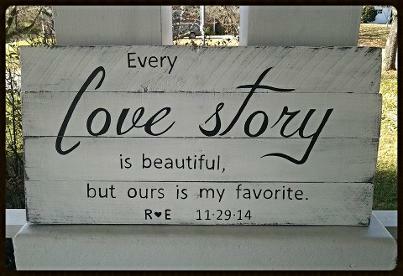 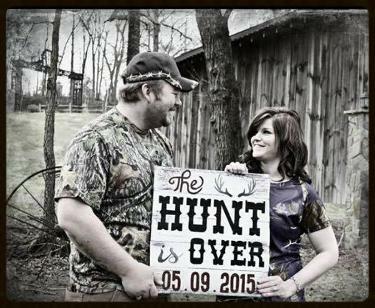 Thinking about a great gift for that special couple?